'Shop Contest: Playing Labo VR Everywhere, Winners! Last week I asked the talented readers of Kotaku to help my boss, Kotaku’s Editor-In-Chief Stephen Totilo, play Labo VR everywhere and anywhere. Portable VR is only useful if you actually get out and travel with it, after all. 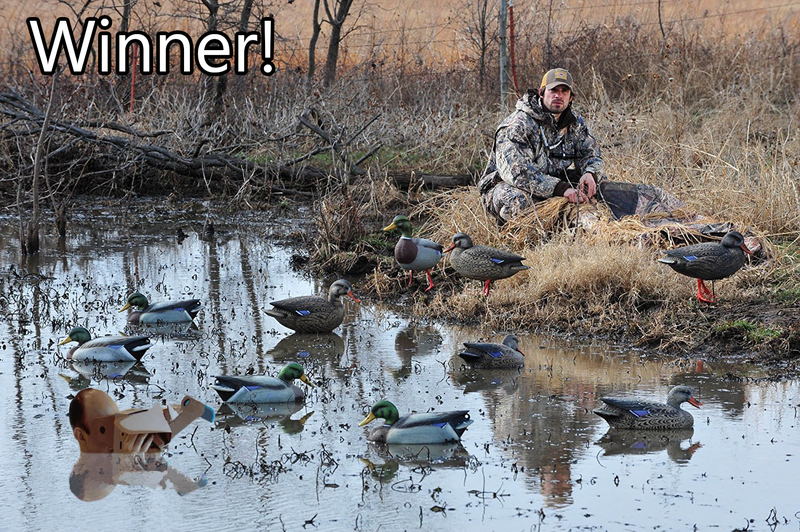 Our winning image this week was created by Joacrpro who shows us an alternate use for that cardboard duck. Though I have to imagine that thing won’t last long the moment it gets wet. This week was filled with some other great and not so great places to play portable VR. Some of these seem dangerous or even just rude as all heck. Barry Wombleton receives the coveted “Smallest Totlio” award.